October marks the third U.S. tour for native Trinidadian Brian Martin and his contemporary praise gospel ensemble, Worship 4 Life. 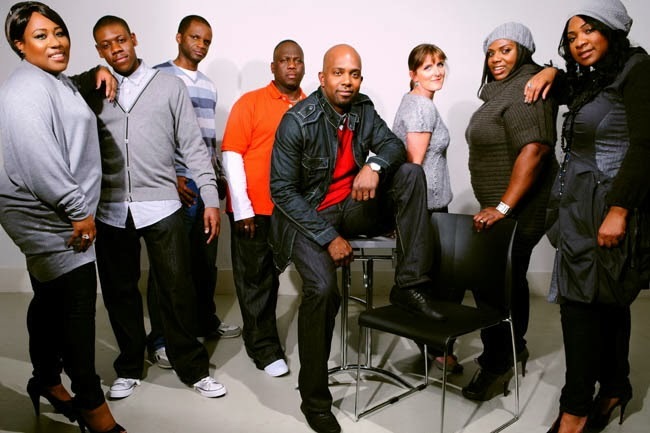 The visit, which included stops in Atlanta and Nashville, was on the heels of the UK-based group’s newly released singles, “Just For Who You Are” and “Deliverance In Praise (D.I.P),” from their Deliverance In Praise Live CD (Reach Records UK). 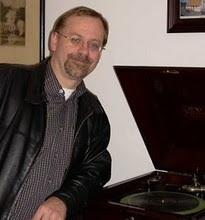 Although his grandparents were heavily involved in church activities, Brian Martin did not grow up listening to or performing gospel music. His tastes ran to a Trinidadian style of calypso music called soca as well as reggae, the mainstay of the Rastafarian movement in Trinidad, which Martin joined at age 16. It wasn’t until the 19-year-old Martin moved to England to study engineering, however, that God spoke to him “in a big way.” He found himself attending church faithfully and decided to trade Rastafarianism for Christianity. From there, Martin and his ensemble, Worship 4 Life, started spreading their brand of contemporary praise music throughout the UK and Europe, as well as into parts of Slovakia and the Czech Republic. Last year, the group visited Florida and became the first UK artist to participate in the One Love Gospel Cruise—“a huge privilege,” Martin said. This past May found Brian Martin and Worship 4 Life promoting their album throughout the Northeastern United States. Their third U.S. tour opened in Atlanta on October 11, with stops in Birmingham and Nashville, where the group appeared on the Dove Awards Pre-Party. 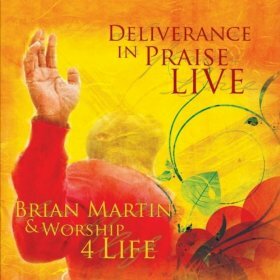 For more information, visit www.brianmartinworship4life.com.